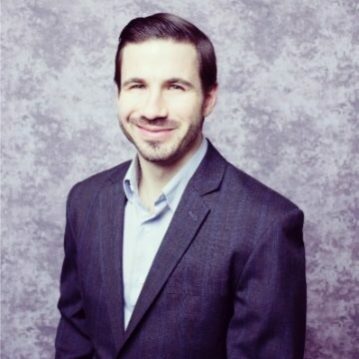 Chris Cocuzzo is an actuarial pricing manager at Everest Insurance, part of Everest Re Holdings, a global reinsurance and insurance firm based in Bermuda. Chris specializes in the pricing and measurement of commercial property insurance risk sourced from entities throughout the United States. Before Everest, Chris was a portfolio analyst at Nephila Advisors, a subsidiary of the pioneering collateralized catastrophe reinsurance asset manager Nephila Capital. Chris was responsible for portfolio management, analysis, and communication with key investors. Chris also helped build an analytics team in Nashville, TN specializing in portfolio management and technical portfolio analysis. Chris began his career by blending his background in computer science and economics with practical data analysis at the catastrophe model vendor AIR Worldwide in Boston, MA.